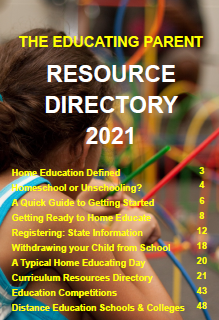 Responsible homeschooling requires that you commit to spending time planning, teaching, keeping records, and arranging social activities for your children. Their education depends on you. Although it's easy to get distracted with household tasks, you must stay focused on accomplishing your educational goals for your children. Everyone knows that the most successful schooled students are those that have parents focussed on supporting their children's education. Plus, there is no reason why your children can't participate in your busy life and schedule. Consider the wealth of skills and knowledge across the curriculum in a natural way your children will be picking up by helping you with the chores, learning to fill out the tax forms, helping you with your home business, or getting out and about in the community with you. Homeschooling isn't restricted to learning in the family home - widen your horizons and your definition of education to include the whole of life. Now that's an education worth a truckload of money! Because of the time commitment inherent in homeschooling, it's likely that one parent will forgo a full-time paying job to stay at home. This can mean a considerable and stressful period of adjustment as the family tightens the budget. 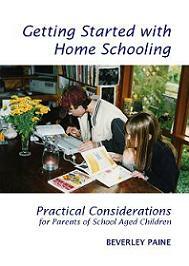 Many homeschooling parents find part-time work that utilizes their skills and interests. Some offer tutoring services to other homeschooling families, or trade off classes at each other's houses to meet time-share work schedules. 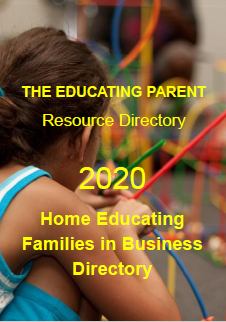 And many more homeschooling families become involved in home-based businesses. Children learn first hand how the world of employment and commerce work. 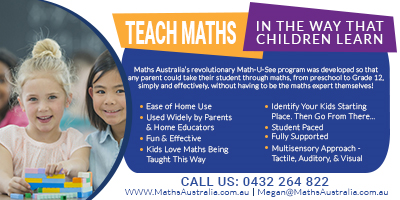 Whether you purchase a pre-packaged curriculum or piece together your own, there is always some cash outlay for materials. Most bookstores offer a teacher discount of 10 to 20 percent to homeschoolers for school text books or supplies. Don't forget to ask - these are generally advertised. Classes in music, art, drama, gymnastics, etc. also may give homeschoolers a discount because they can attend during normal school hours-a time when business is slow. There are many ways to cut expensives - Frugal Homeschooling is alive and well and practices by thousands of homeschoolers. 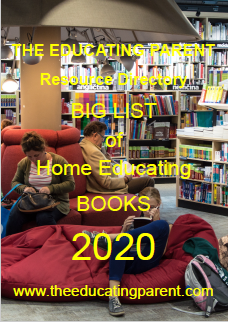 You'll find websites, blogs and forums galore on the internet, chock-a-block full of tips and ideas to homeschool on a shoe-string budget! Homeschool support groups often create their own 'extra-curricula after school' classes for children. 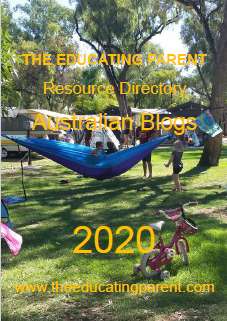 Some are formally organised, such as the Resource Days in Perth; others are informal, friendship based support groups which focus on doing different activities with the children. The point is, classes and lessons don't have to cost a fortune when you join with friends and use the skills and resources you each already have. Homeschool cooperatives are a growing phenomenon. Homeschooling families spend more time at home, consequently there's more cleaning up that needs to be done. Typically homeschoolers keep a number of pets which only adds to the mess. One way to combat the clutter is to enlist the assistance of your children in the housekeeping effort. Think of it as simply another educational task! A daily chore chart helps children learn to take responsibility for their pets and to clean up after themselves. Plus, it lightens the load for mom. Even though you might enjoy spending time with your children, it's critical that you plan time away from them to do other things you enjoy. Go shopping, visit friends, enjoy a date with your spouse, play sports, take TAFE classes in subjects that interest and challenge you as a learner too. Make time! You'll feel rejuvenated and will consequently be more patient, creative, and thoughtful in your homeschooling efforts. In schools children see lots of other children on a daily basis and friendships develop with relative ease. 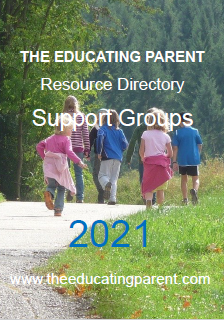 To meet their children's social needs, homeschoolers typically set up support groups. Unlike school extra-curricula activities, though, parents and siblings are usually included in the social setting. One local support group I'm familiar with offers a chess club, teen social club, writing and book clubs, soccer team, play days at local parks, drama, art and music classes, group library, and a regular newsletter. There are ample opportunities to meet up with other homeschoolers, but these get-togethers must be pre-arranged with the parents. As the children grow they are capable of organising their own social life, but often this means mum or dad needs to ferry them to and from friends' houses. That can be time consuming and require good time management skills! On the other hand, when homeschoolers get together they form strong lasting friendships. They don't differentiate between girls or boys - all play together usually in a cooperative and caring manner. Big kids play with little kids and they all tend to look out for one another. 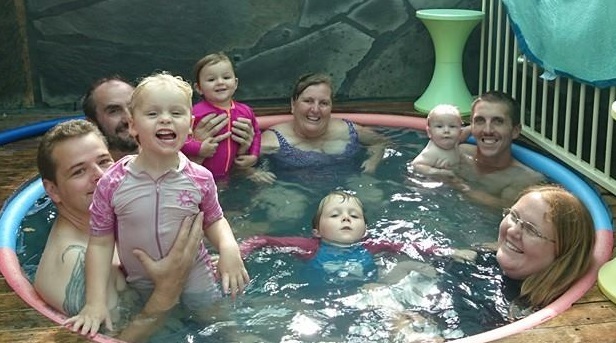 It's easy for the mums and dads to relax and chat, knowing that the children are playing happily.